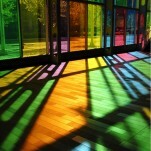 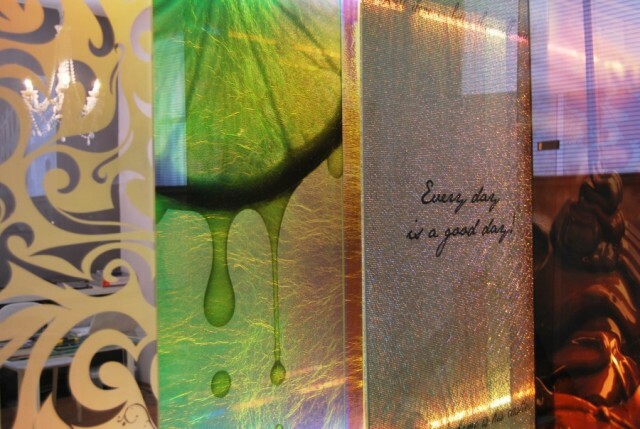 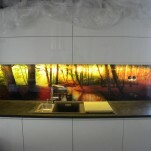 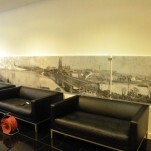 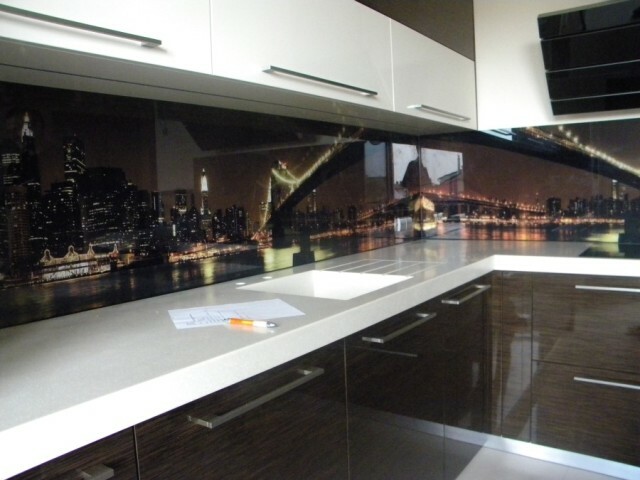 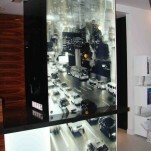 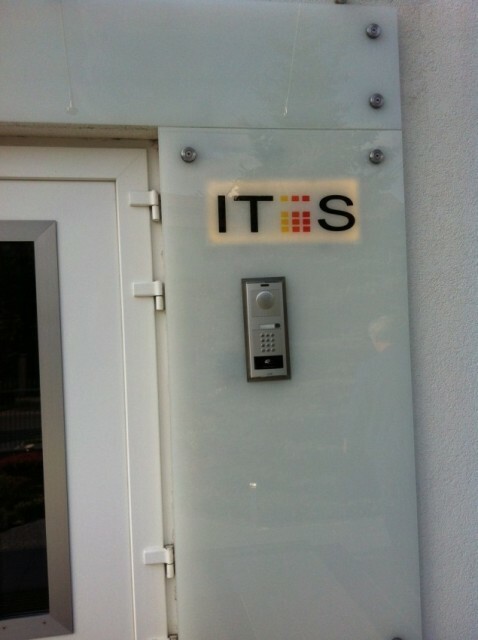 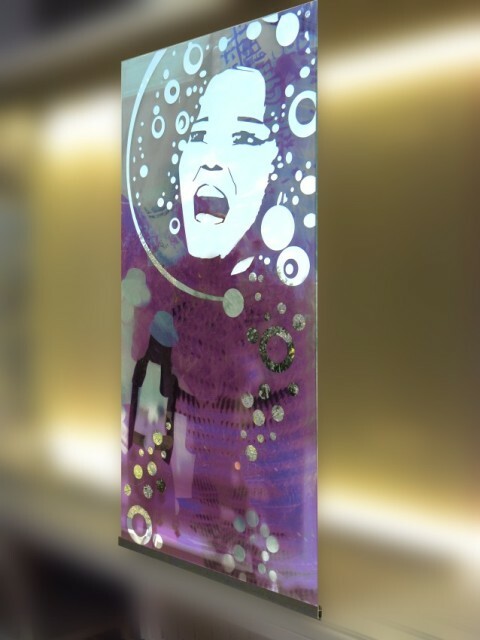 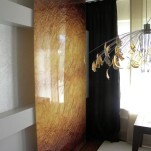 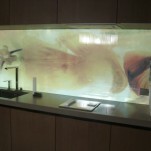 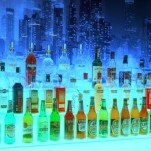 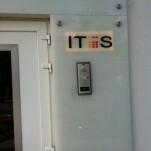 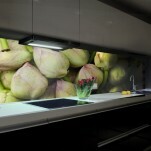 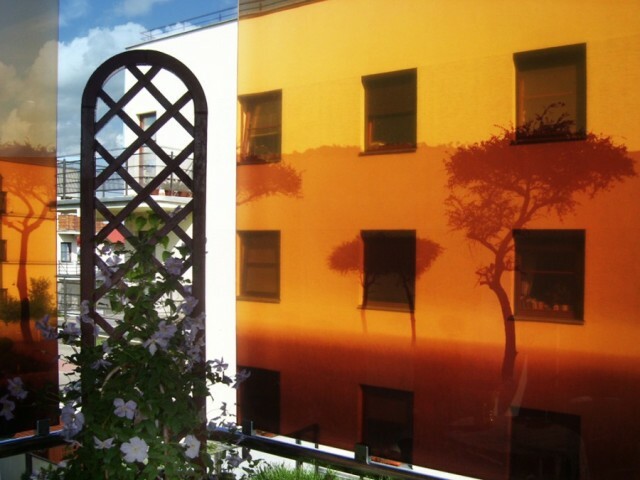 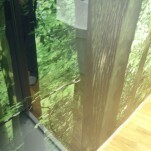 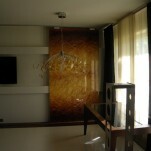 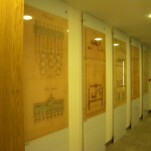 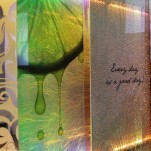 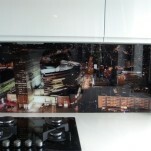 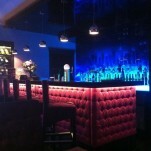 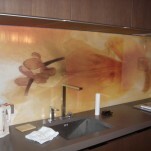 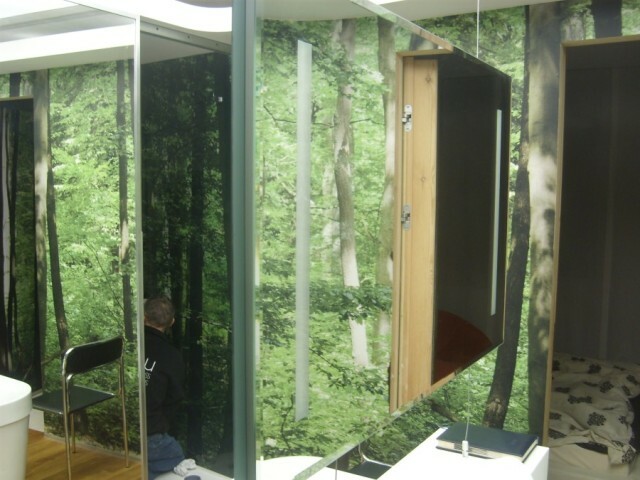 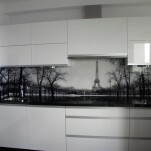 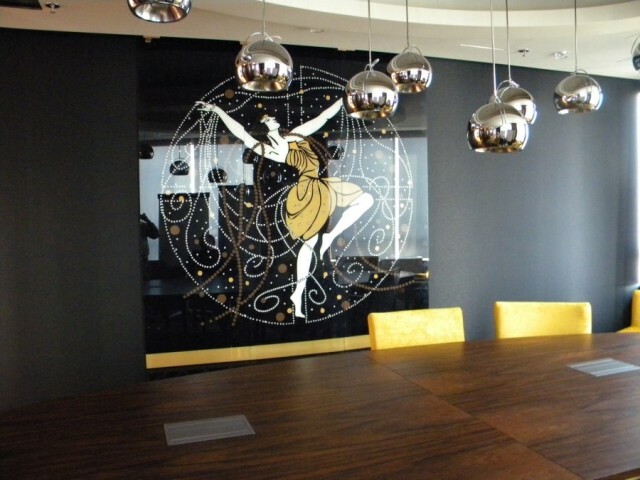 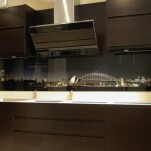 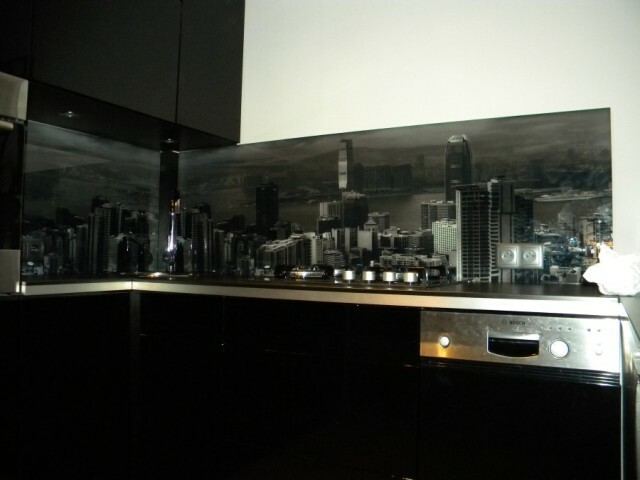 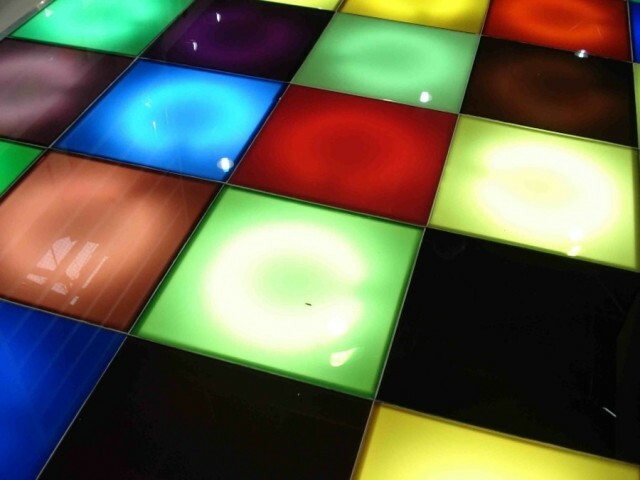 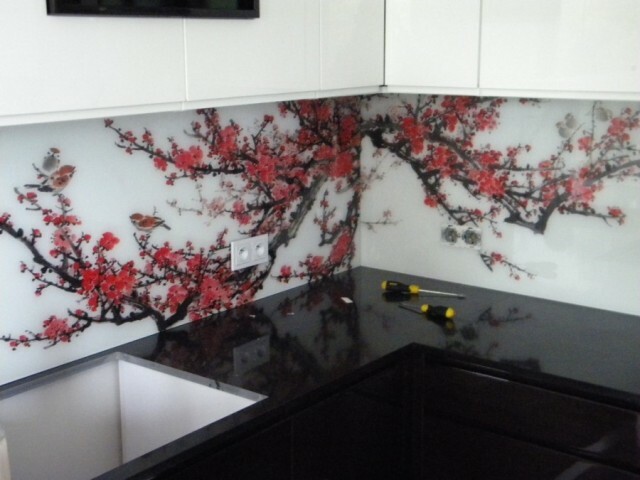 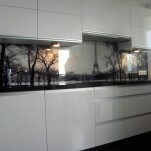 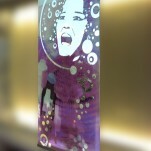 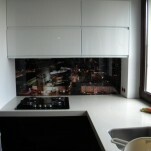 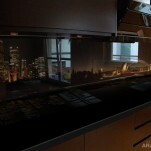 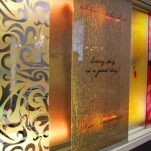 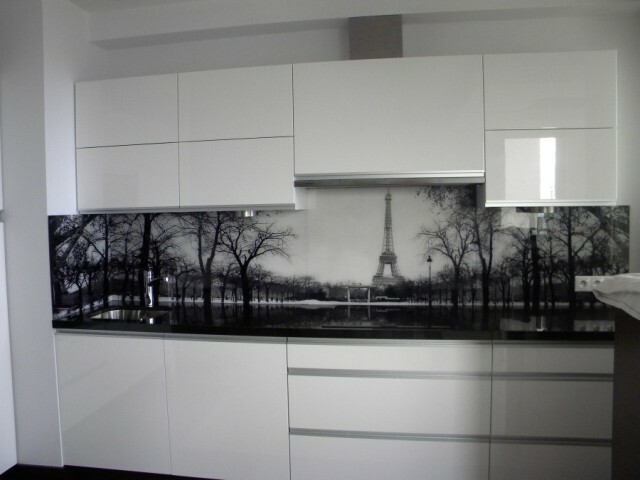 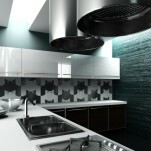 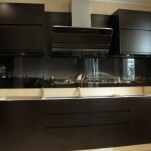 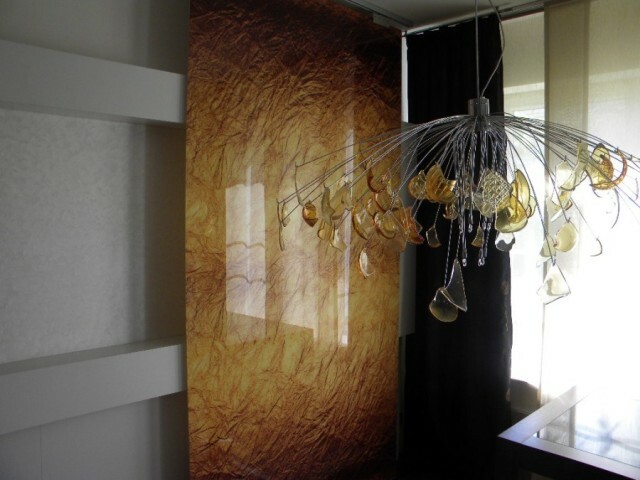 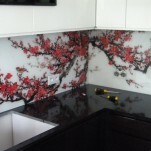 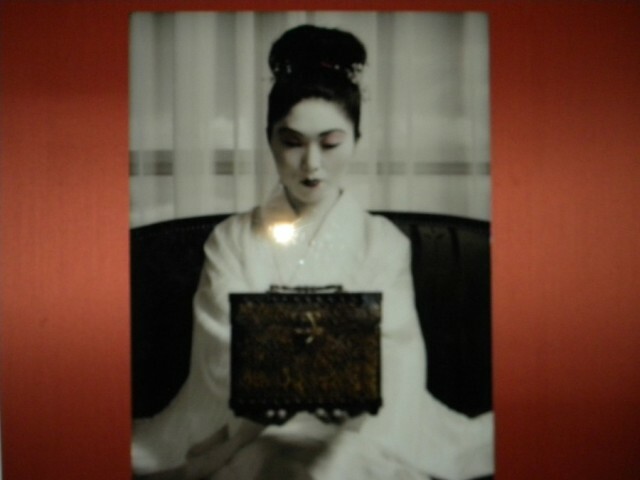 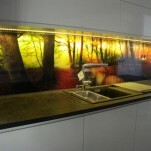 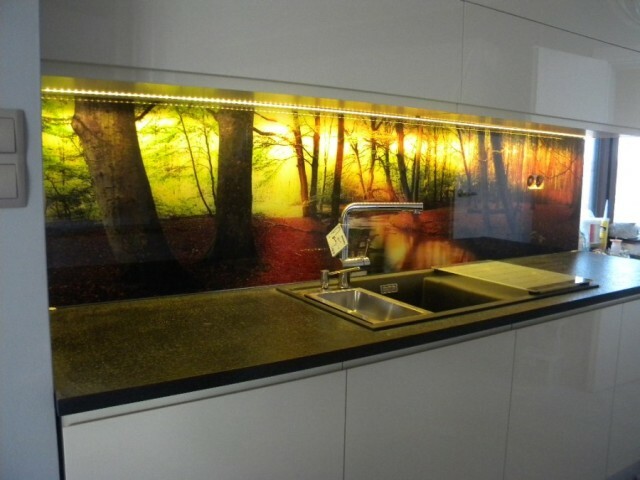 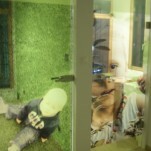 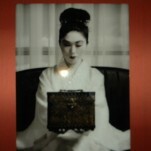 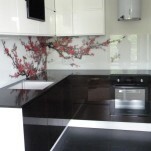 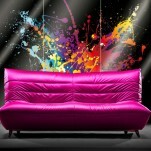 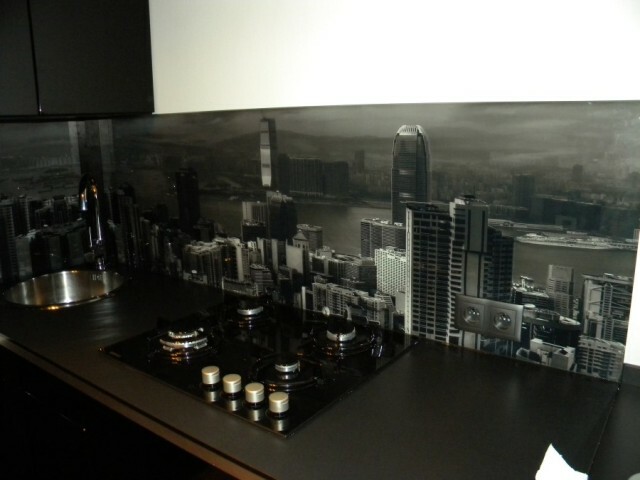 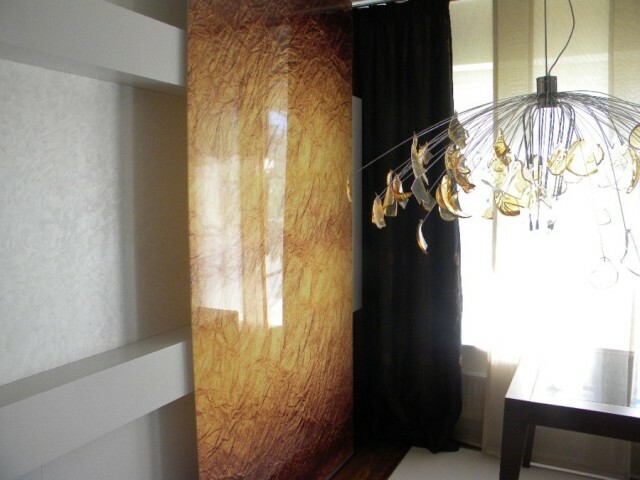 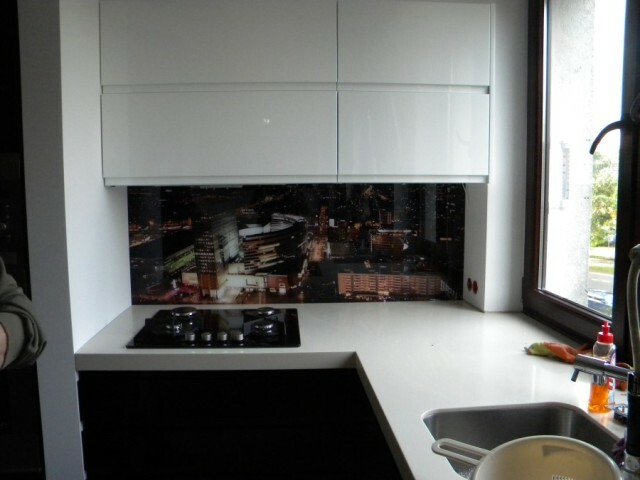 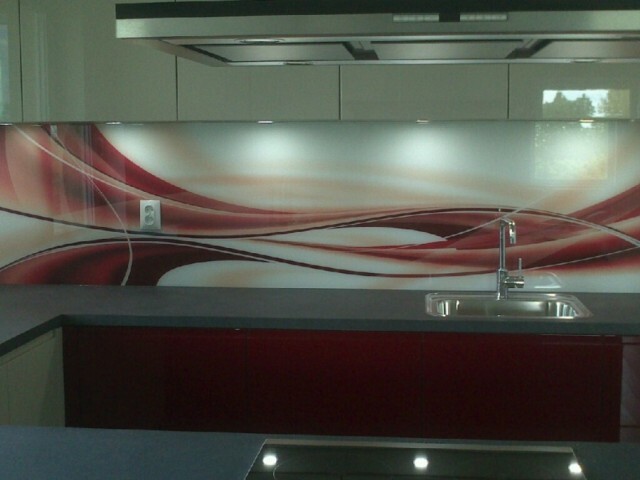 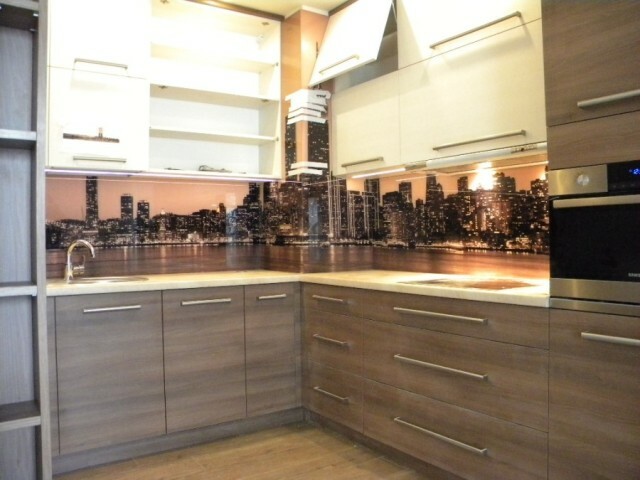 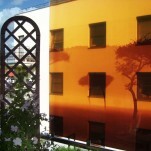 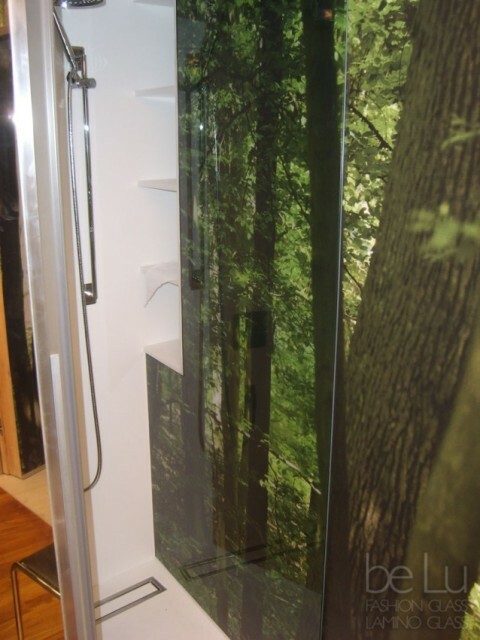 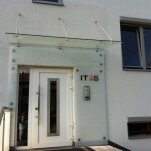 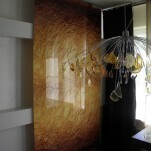 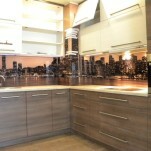 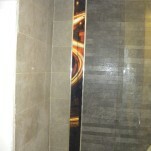 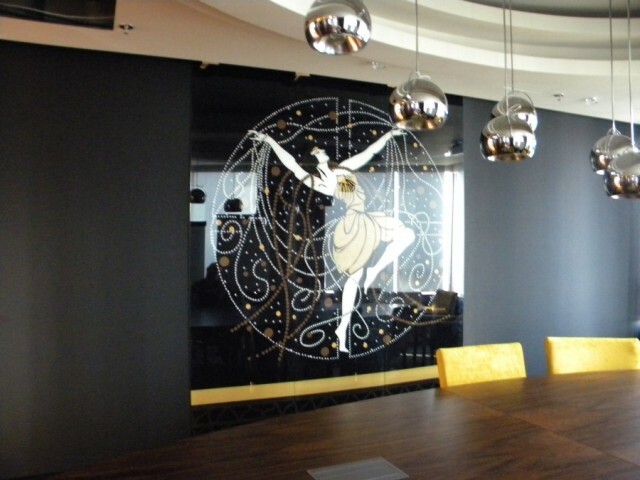 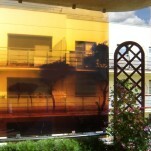 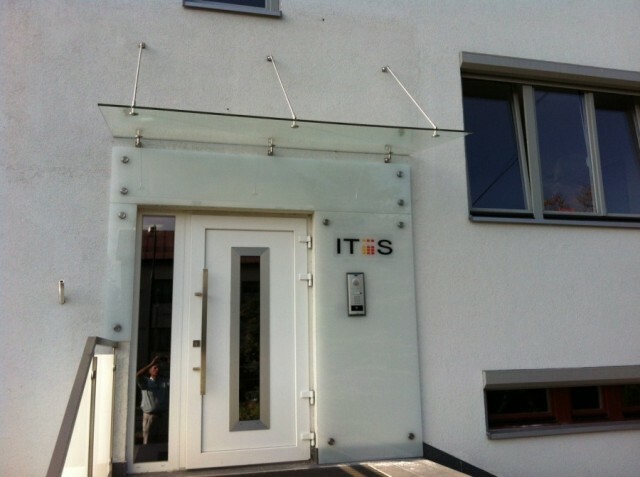 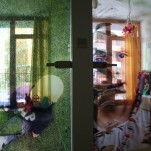 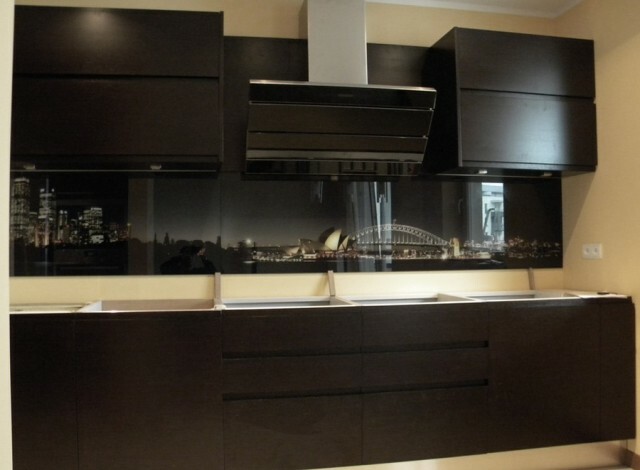 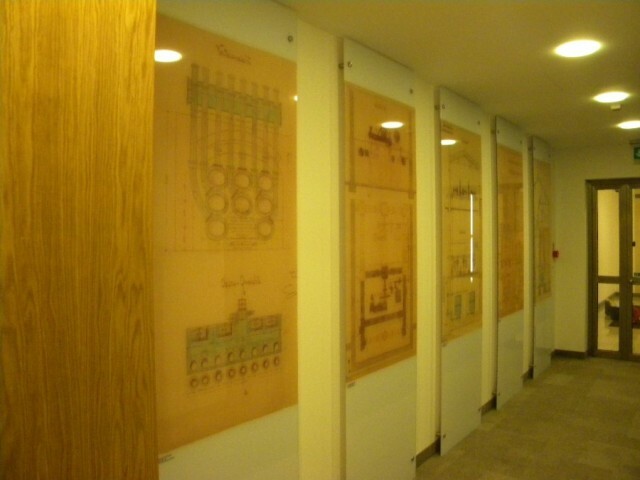 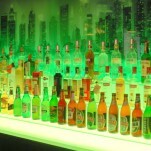 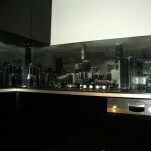 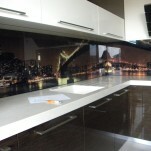 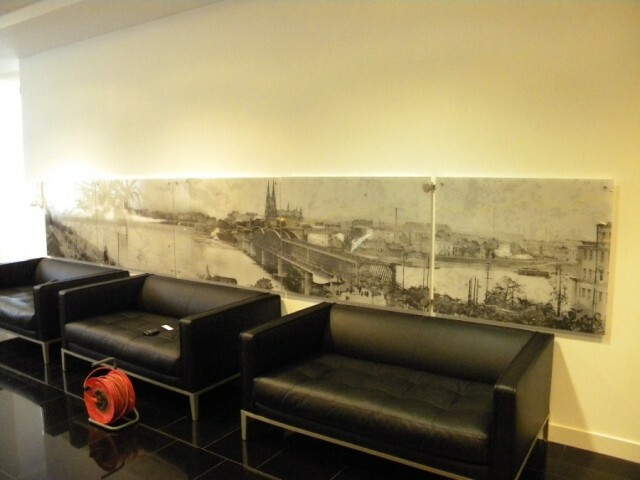 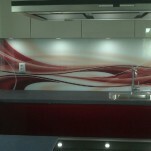 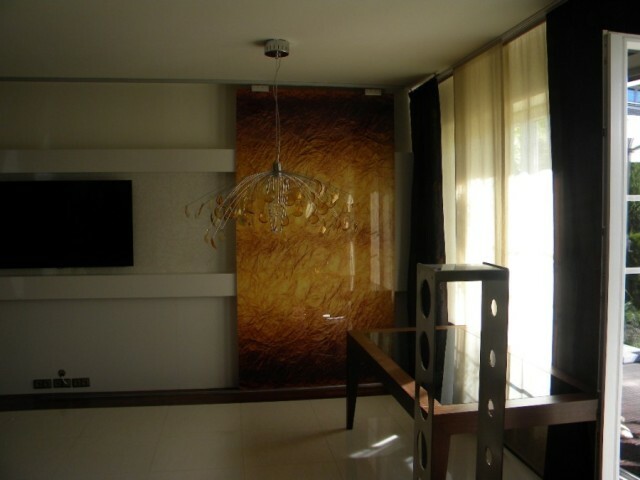 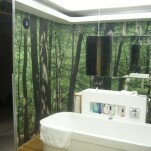 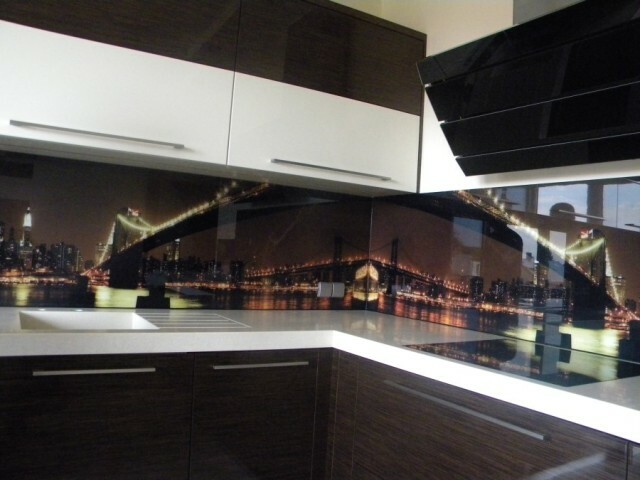 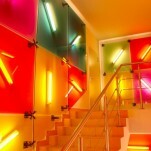 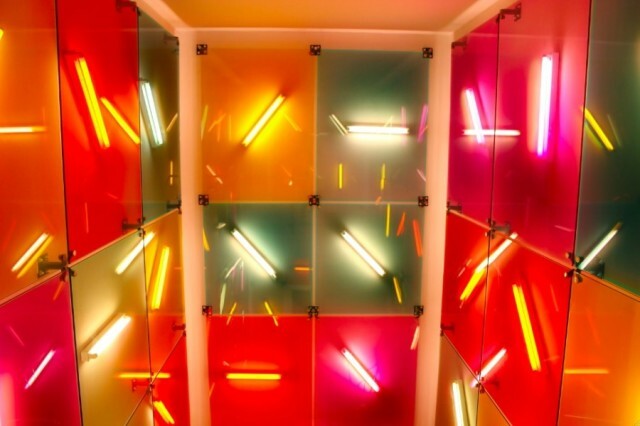 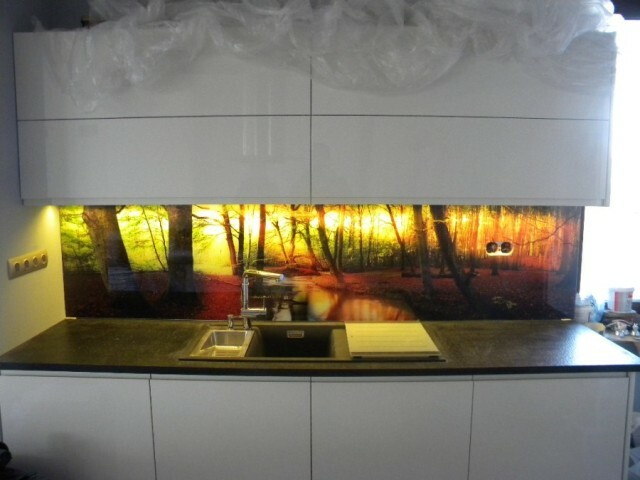 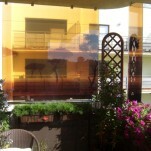 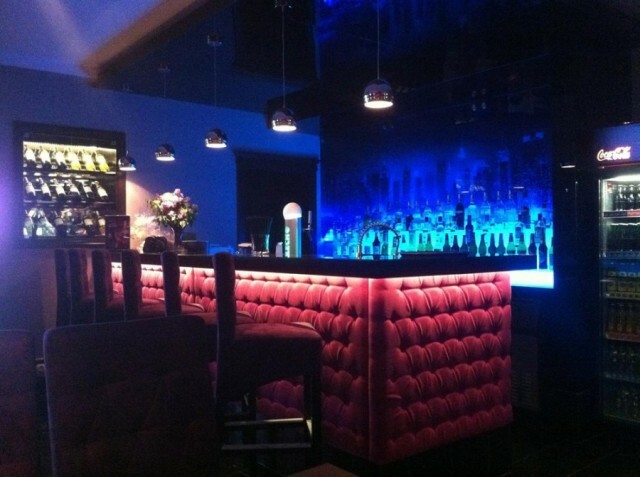 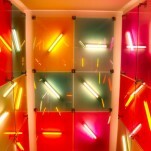 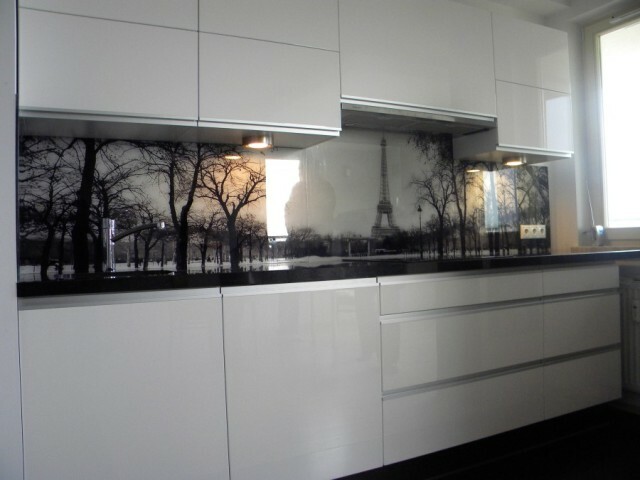 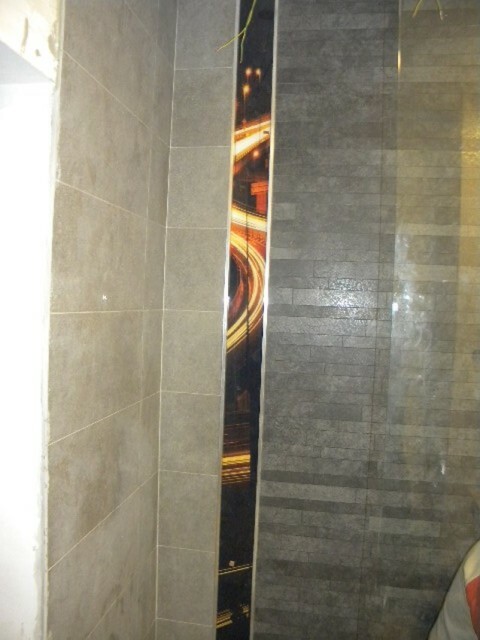 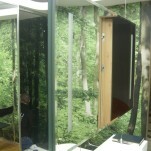 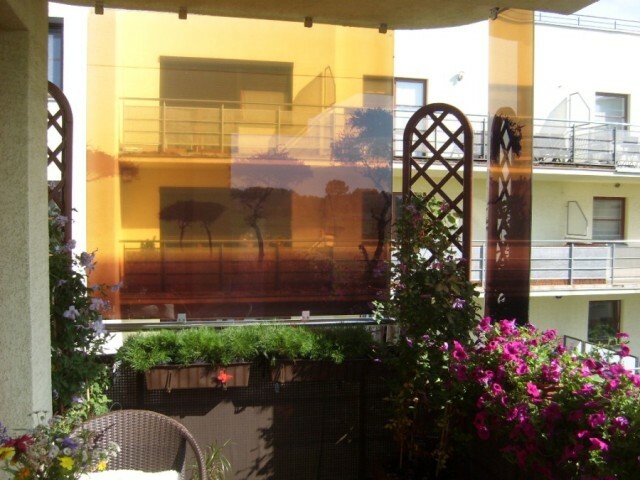 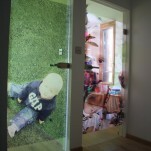 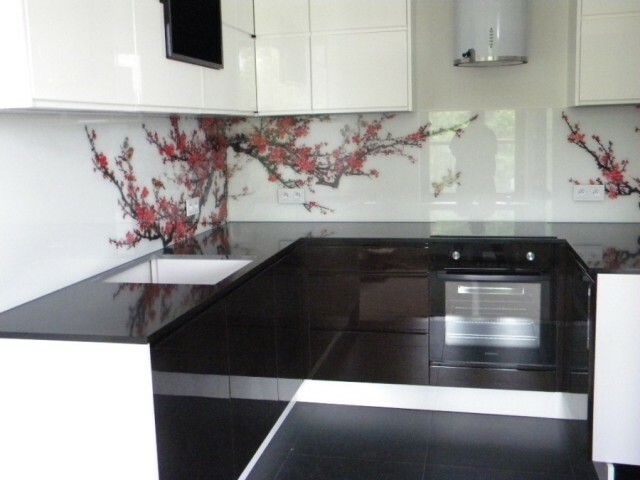 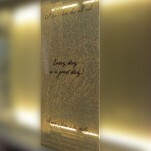 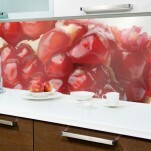 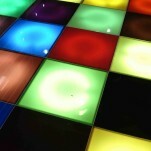 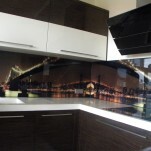 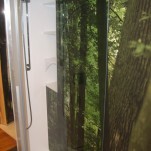 Laminographics are glass decorative panels with laminated between 2 glass layers selected graphics, eg. 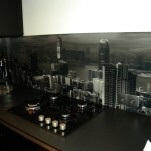 city panorama, nature or own photography. 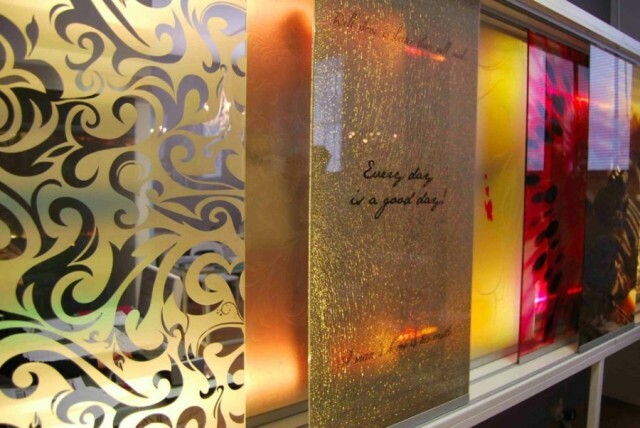 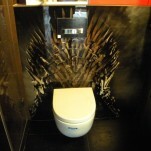 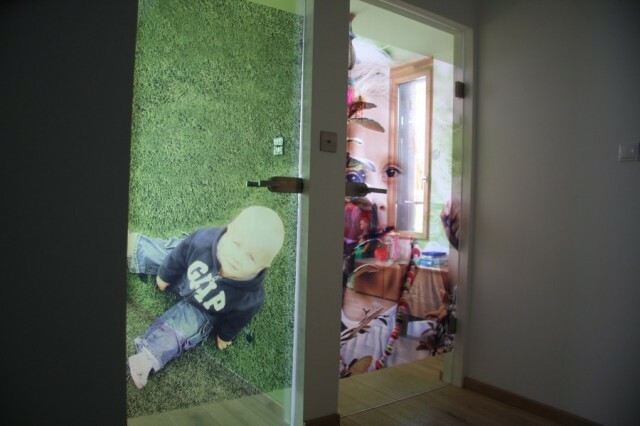 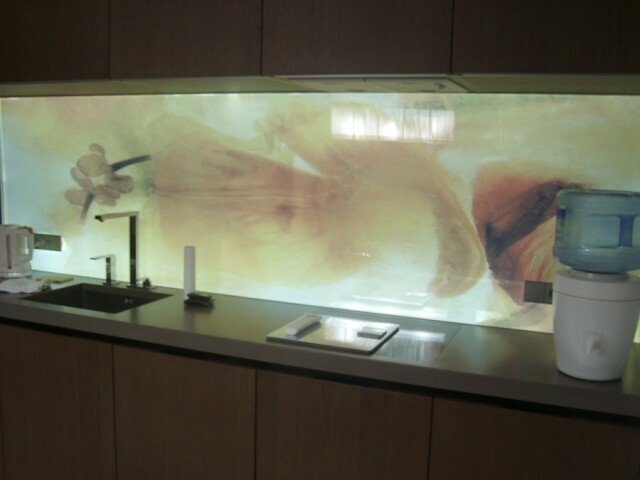 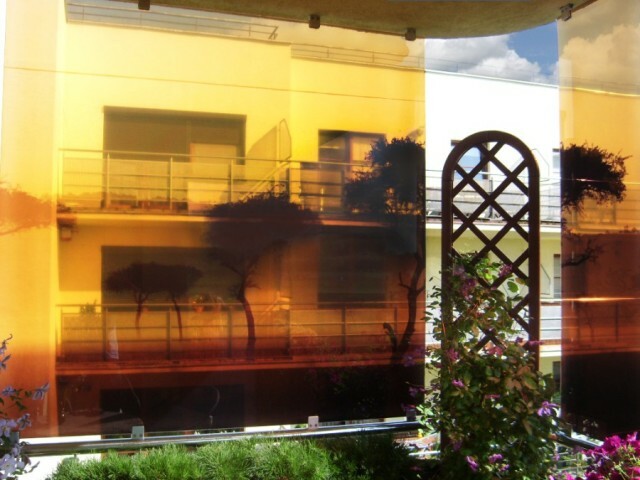 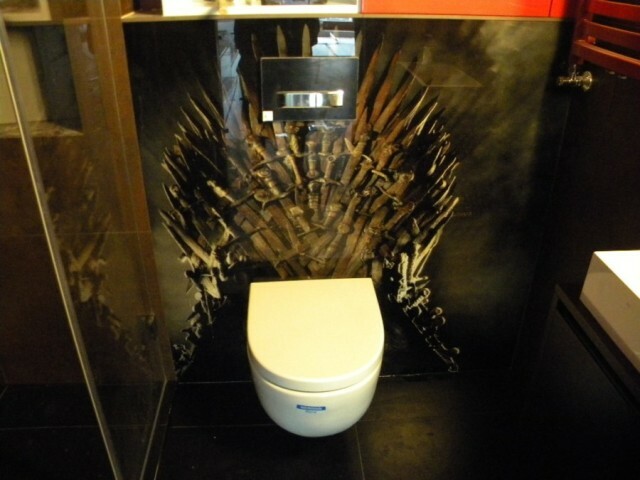 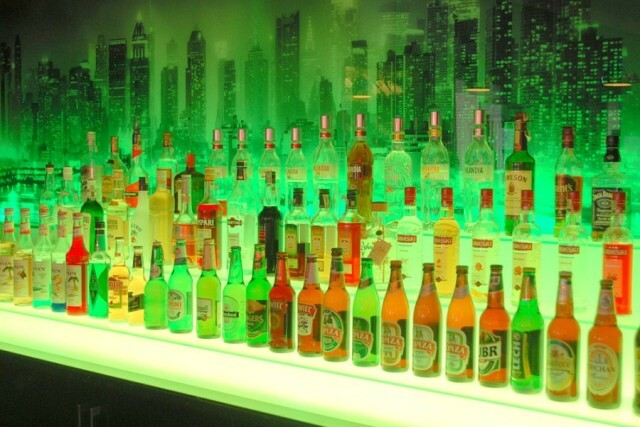 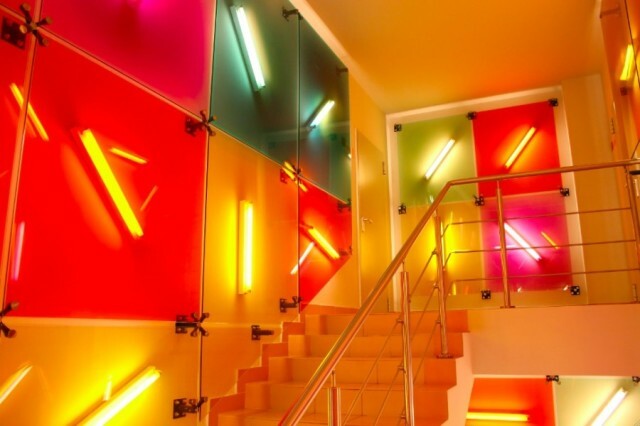 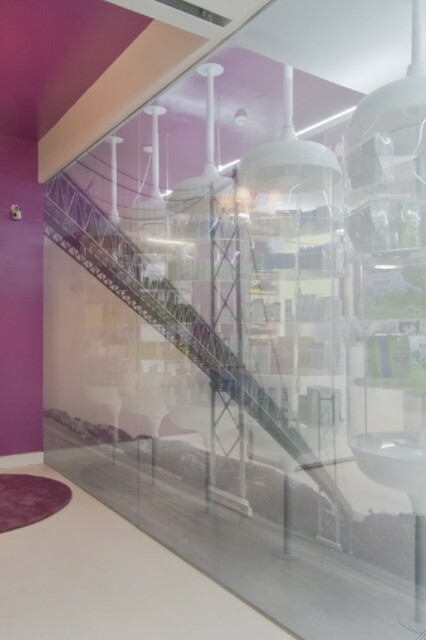 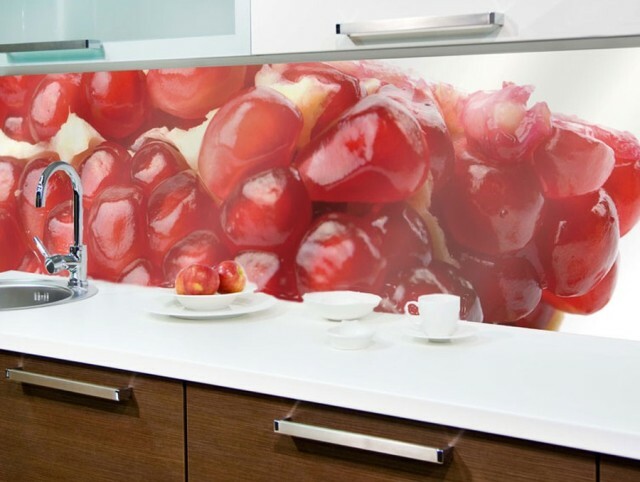 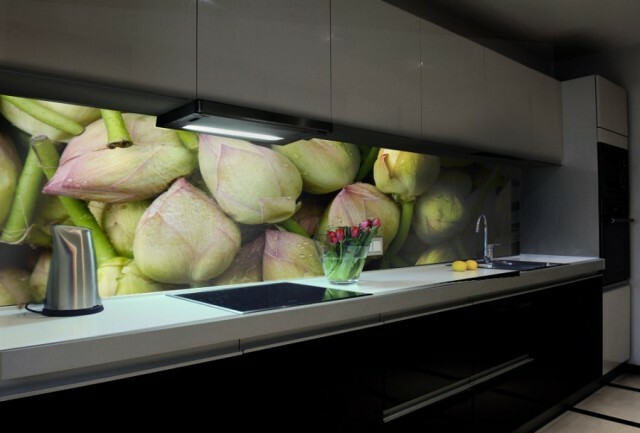 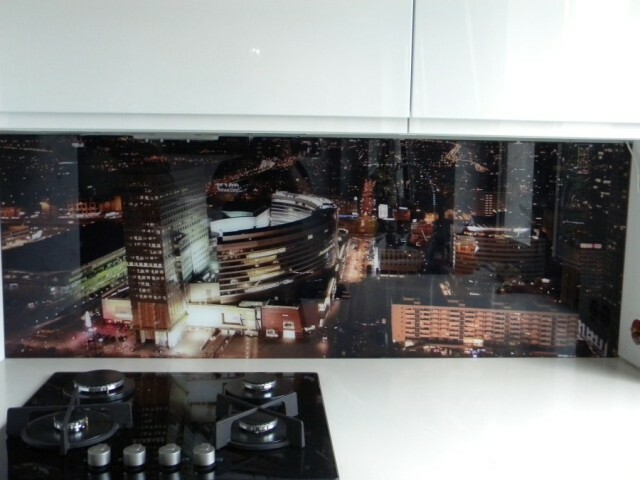 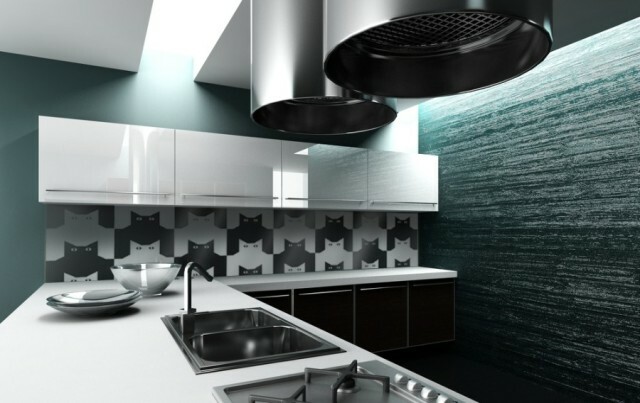 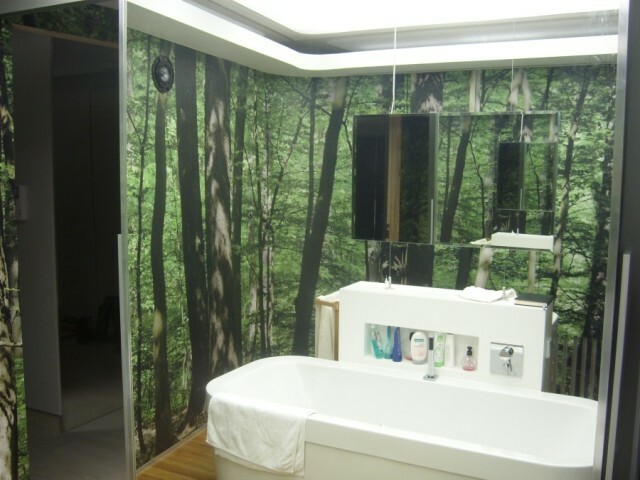 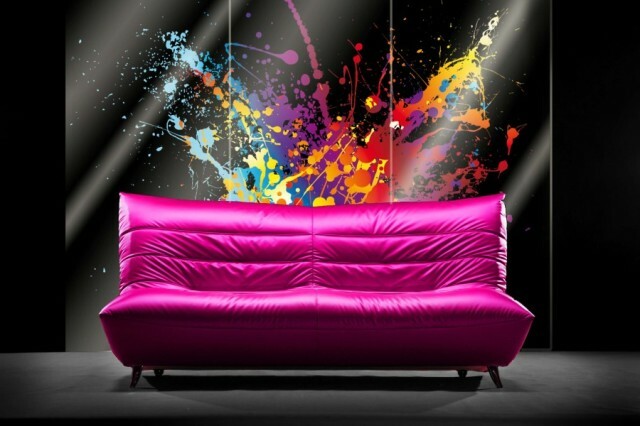 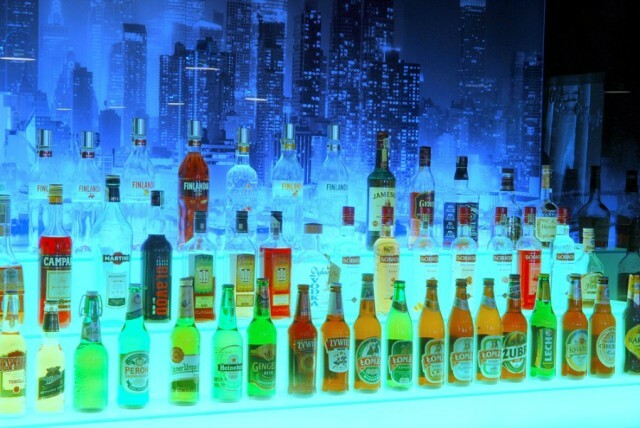 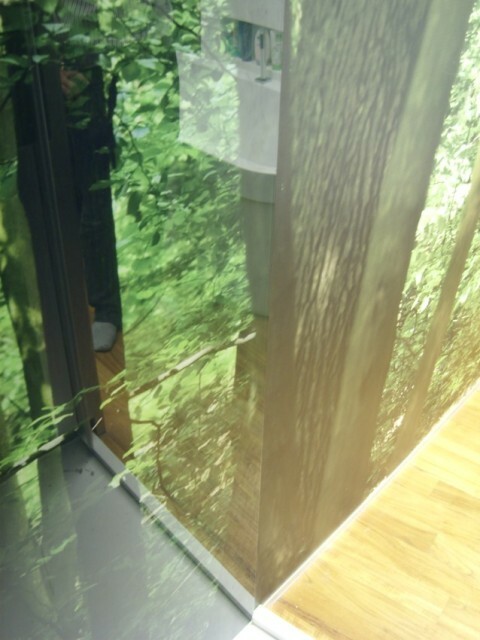 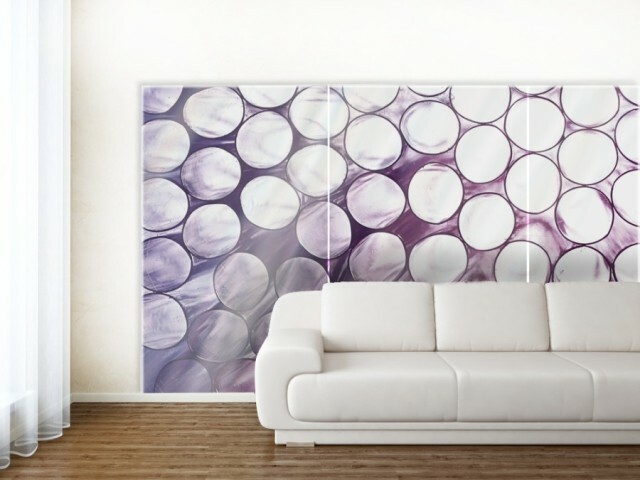 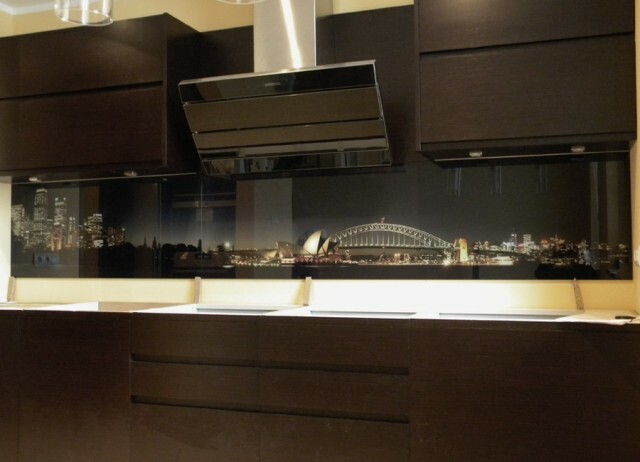 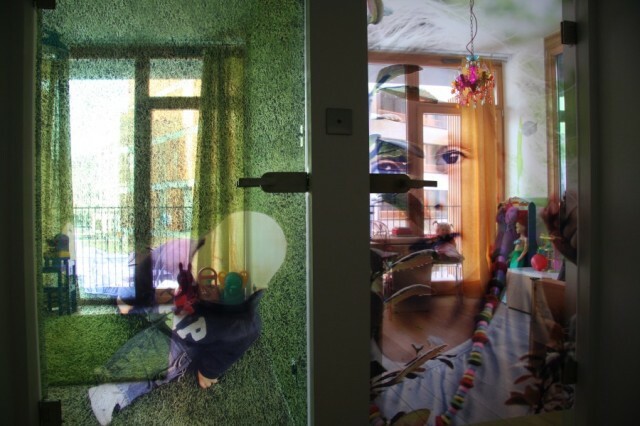 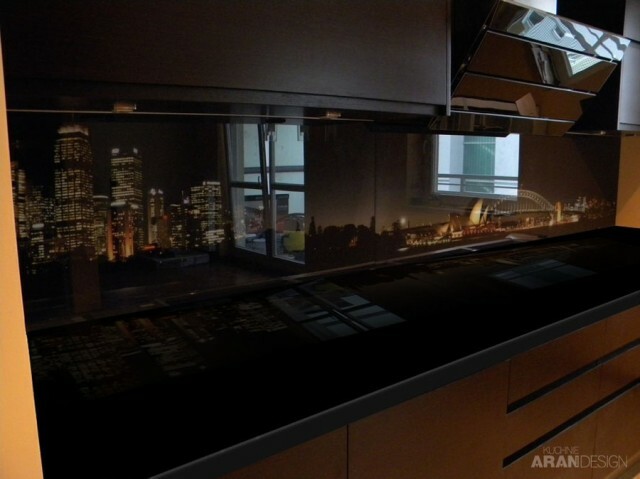 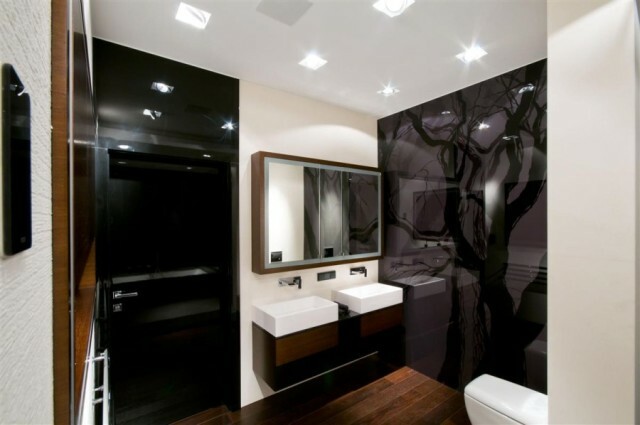 BELUGLASS technique allows to achieve the highest possible quality of the graphics and, on the other hand, by covering the graphics with special foils and glass layers, allows to get long term resistance product, where humidity or dirt do not have any access to the graphics. 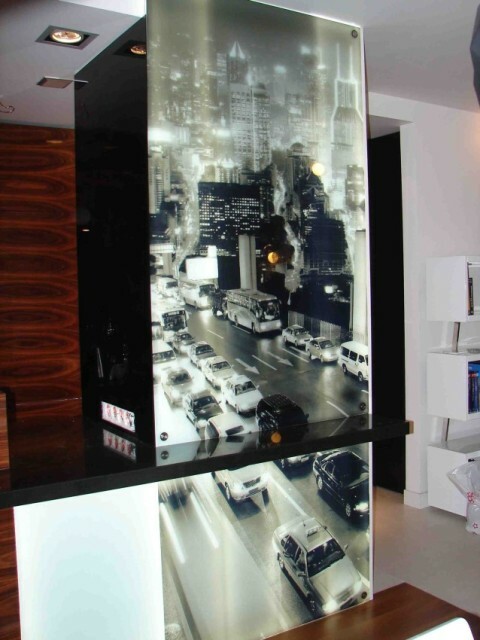 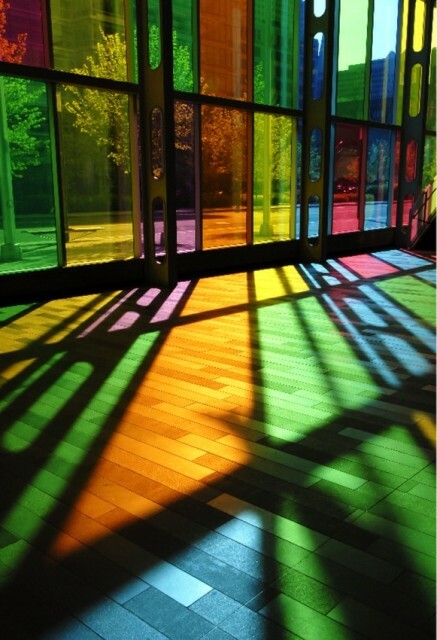 Additionally the glass itself is a safe glass ( tempered and laminated ), what gives a very high resistance against mechanical damages. 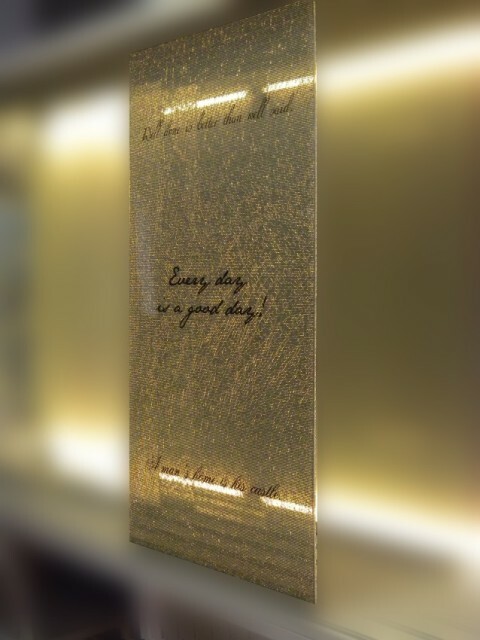 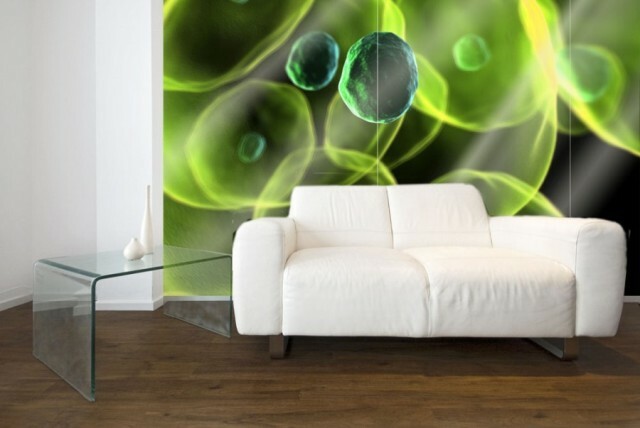 Laminographics can be made in several versions: not transparent ( usually glued to the wall), half transparent (together with proper lighting give interesting visual effects) or transparent. 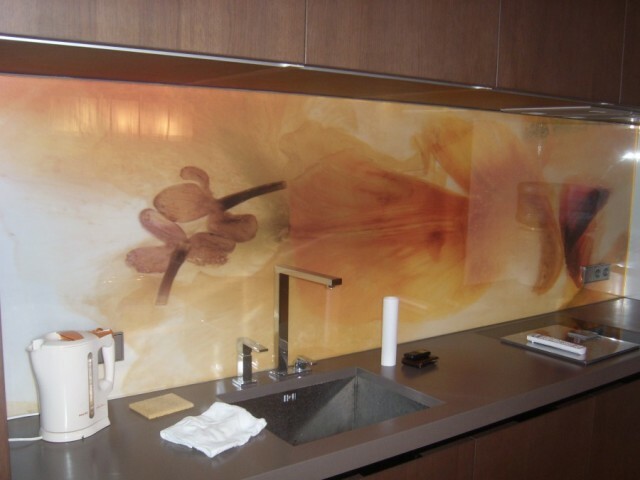 This method of making BELUGLASS decorative panels give to architects and designers a lot of possibilities of creating decorations both inside and outside. 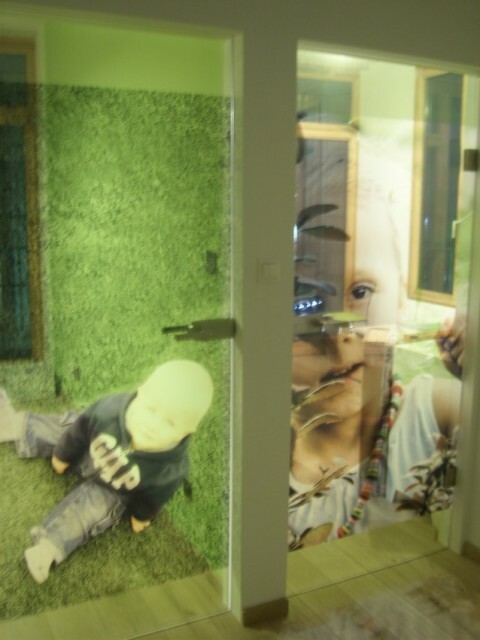 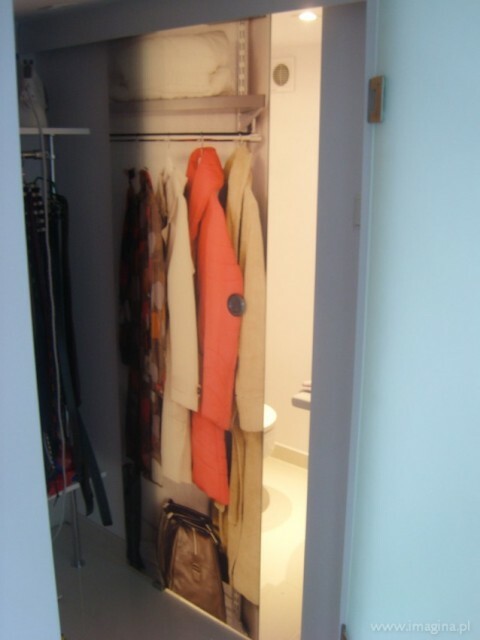 This is why laminographics can be can applied for partition walls, wall panels, doors, kitchen panels, wall covers, balustrades, floors, furniture, information panels, etc.